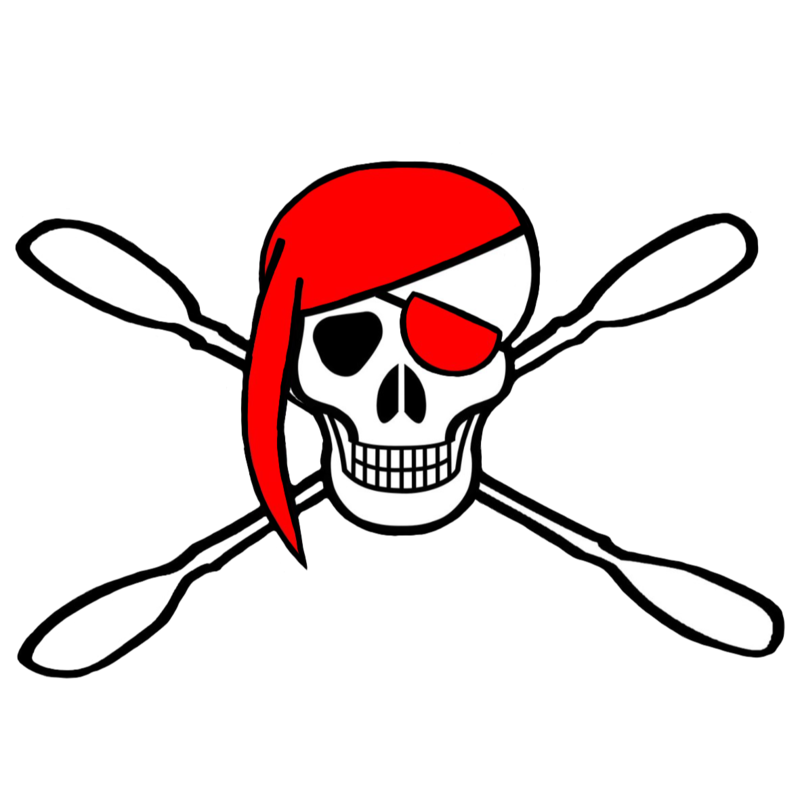 Pirates Canoe Club is a warm and friendly Kent based kayaking community where paddlers can learn in a safe, relaxed atmosphere. We have around 70 members of all ages, genders and backgrounds so whether you are a white water junkie or have never been in a kayak before there will be something for you. We have an active Facebook group where all of our members keep in touch, plan informal paddles and exchange advice.